The intensive work carried out by the European Union in regards to the promotion and adoption of blockchain technology has been quite notable through the last couple of years. 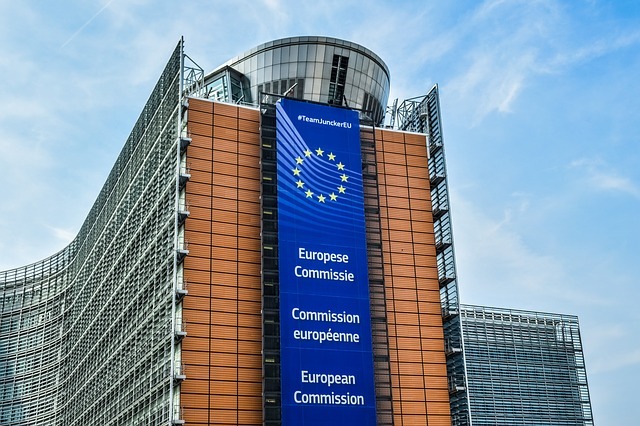 Ever since the launching of the European Blockchain Partnership (EBP) back in 2018, the European Union Commission launched a campaign to motivate cooperation between estates in the development of blockchain technology and the need to cooperate between companies to ensure optimization of their existing structures. One of the most notable achievements the EBP has accomplished is the partnership between multiple companies located in Europe to develop blockchain tech in benefit of all citizens of the EU. The International Association for Trusted Blockchain Applications (INATBA) began its operations a few days ago, with an opening ceremony held at the European Commission in Brussels, where many company representatives assisted. Among the panelists that participated in the event were Mariya Gabriel, Commissioner for Digital Economy and Society, where she showcased the current technological advancements behind blockchain and the commitment of Europe to remain open and acceptable of blockchain technology. According to the INATBA official website, the association brings together industry, startups and SMEs, policy makers, international organizations, regulators, civil society and standard setting bodies to support blockchain and Distributed Ledger Technology (DLT) to be mainstreamed and scaled-up across multiple sectors. The partnership expects to provide participants with an efficient and specialized environment to develop blockchain technology. The INATBA also seeks to establish a link between the public and the private sector, to create regulations that promote support of blockchain tech and to motivate future partnerships.